Em is using Smore newsletters to spread the word online. What is the purpose of a Power Station? 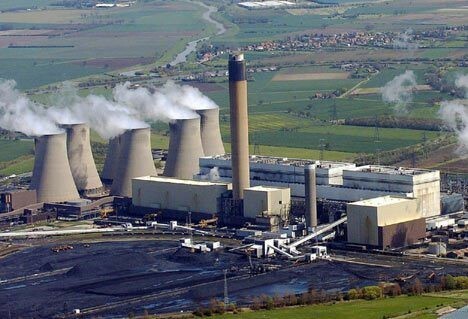 Power Stations are important to our daily lives. Without them we would not have any light, heating and many more different electrical appliances that we all use every day of our lives. These stations are used to make energy to then create electricity, and the electricity is transfered into the mains in our homes to power our appliances. What happens in a Power Station? A Power Station consists of large machinery which are called turbines. To make these turbines work it needs to spin quickly. The turbines need a lot of energy to make it spin since it is a massive machine. The most common way to generate the energy is from burning coal to create heat. Although, there are other ways such as using wind energy or using the energy from moving water. Without these massive machines our lives would be more miserable. We wouldn't have any lighting or heating to keep us warm. There are many steps and stages before you can produce electricity to run your appliances. 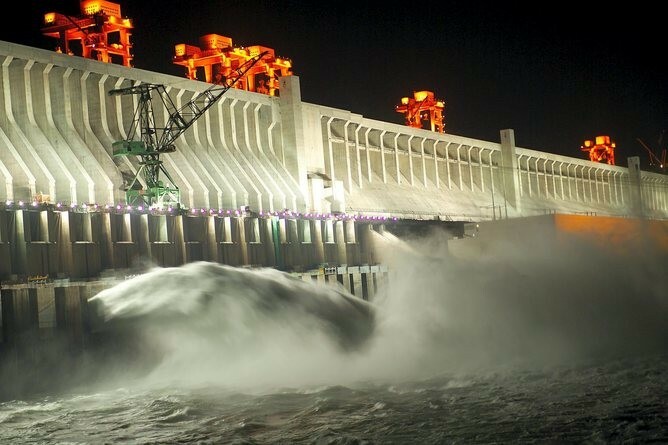 This is a Hydroelectric station called the Three Gorges in China and they are able to produce large amounts of electricity every day. There are several different types of Power Stations doing things differently such finding their own source of energy and creating a different electricity for different purposes. The most common electricity used is called Hydroelectricity. Although other resources can be coal/gas fired or nuclear. Hydroelectricity is an electricity which is produced by water. It is produced when moving water gets rotated into a turbine shaft and then the movement is altered to electricity by an electrical genorator.